NetRead’s goal is to support the publishing industry through innovative, digital solutions. Founded in 1999, NetRead created the first commercial ONIX-conversion application, JacketCaster. 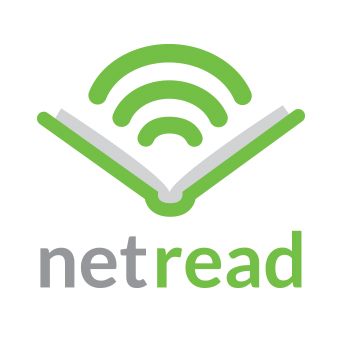 As the first to upgrade to ONIX 3.0 in 2009, NetRead continues to lead, combining its expertise in metadata with its content and asset distribution product, EbookCaster. Publishers of all sizes utilize these applications to reach global markets in the accelerating e-landscape. JacketCaster is a hosted solution for converting and distributing publisher title information. Transmitting rich product information is essential in the digital environment, and JacketCaster‘s ability to transmit on-demand or on a predetermined schedule are necessary processes. Additionally, JacketCaster extends the publisher’s sales reach, increasing sales and leveraging the backlist. EbookCaster delivers the publisher’s ebook and digital assets as the desired by the sales channel. Utilizing the power of JacketCaster‘s metadata conversion feature, EbookCaster allows publishers to make rapid changes to product information, content or image formats, and affect the sales information on the etailers’ websites.